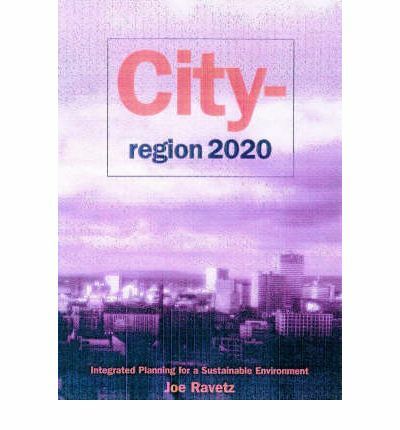 Based on analysis of the Manchester city-region, this book offers a vision of a sustainable urban future, through integrated strategic management of the entire city-region. It translates principles into practice for achieving the necessary balance to ensure a higher standard of living and safe environment. The text presents: a 25-year horizon for the evolution and restructuring of the urban system; a focus for linkages and synergies between economic, social and environmental sectors; technical scenarios for land use, energy and material flows; spatial scenarios for each area and settlement type; and lateral thinking on cultural, information, localization and globalization trends. Also included are practical actions, methods and tools such as sustainability indicators and appraisals that can be applied anywhere in the western world.